Players at WildTornado are welcome to enjoy the thrills of live dealer games. 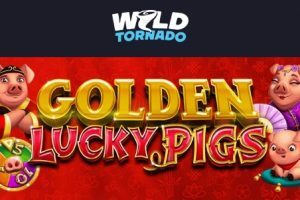 WildTornado Online Casino strikes up a deal with Ezugi the leading live dealer software provider that has been at the forefront of the iGaming stage since 2012. 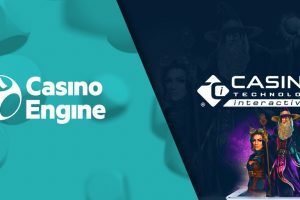 From then on, the provider has been known for utilizing the cutting-edge technological tools and facilities to furnish the upscale and unmatched immersive casino experience to players all over the world. What value do you get with Ezugi’s live dealer games? 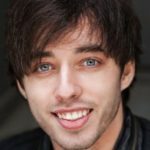 Streaming their sophisticated software-based games live from the snazzy studios in 9 sites across the globe – Europe, Latin America and Asia, Ezugi ensures an absolutely customizable user experience for punters. This will allow you to chat with other players (if you wish so) as well as use a splendid array of useful options such as timers, game limits and innovative widgets (Facebook, Twitter), among many others. All in all, Ezugi’s games are equipped with all what it takes to provide you with nothing less than quality and seamless action taking place in the highly entertaining environment. 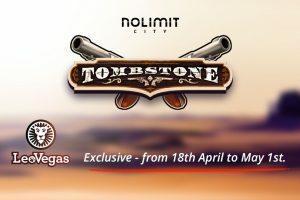 Live dealer games that are now gracing WildTornado’s ever-growing portfolio include traditionally revered titles, such as Blackjack, Baccarat, and Roulette. 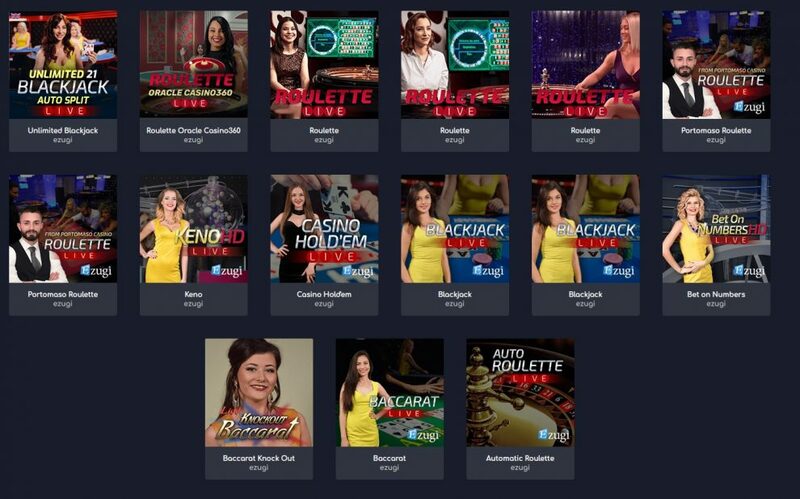 Other live dealer games to enjoy are Casino Hold’em, Automatic Roulette, Knockout Baccarat, Hybrid Blackjack, Unlimited Blackjack, OTT Roulette, as well as Live Keno and Live Lottery.